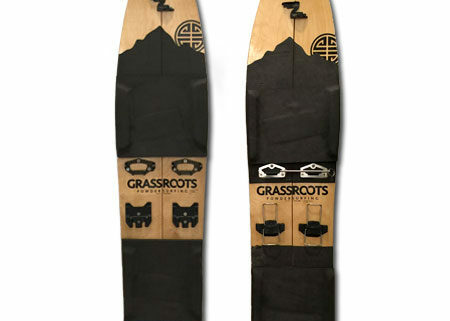 Grassroots created the first splitsurfers on earth in 2008 and since then has worked diligently to improve design and function by dropping weight, simplifying parts, creating customized ascent bindings and incorporating 3D bases. We offer two different models with multiple shape profile options. 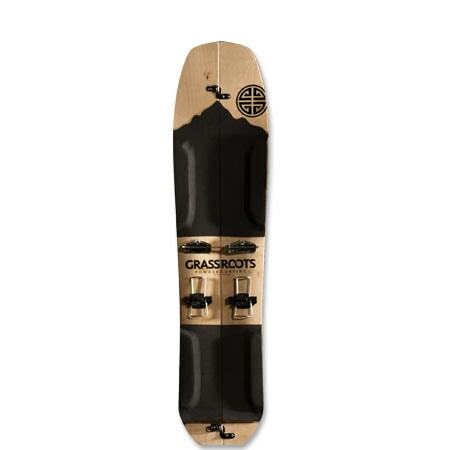 These are full custom builds and require pre-order and specific details from the rider.